While your initial thought may be to credit your points to Qantas Frequent Flyer, it is perhaps worth considering Alaska instead. for travel between 1 November and 31 May 2018. Interestingly, Qantas’ Sydney – Honolulu flight is excluded from this promotion. This offer is valid for the following fare classes – Q, O, N, S, V, M, L, G, K, H, B, and Y – and all flights must be marketed and operated by Qantas, i.e. American Airlines-operated flights are not eligible. Do check out with which program you can earn the most points on your specific flight/s as it does depend on the route, airline and fare class. For example, on a return Auckland to Los Angeles flight in N fare class, via Melbourne, you’d normally earn 16,250 Qantas Points (assuming you have no status) or 19,132 Mileage Plan miles. With the double miles promotion, that jumps to 34,988 Mileage Plan miles (no double miles on the Auckland – Melbourne return leg). That means that if you credit that flight to Qantas, those 16,250 Qantas Points wouldn’t even get you from Adelaide to Sydney in Qantas Business Class. 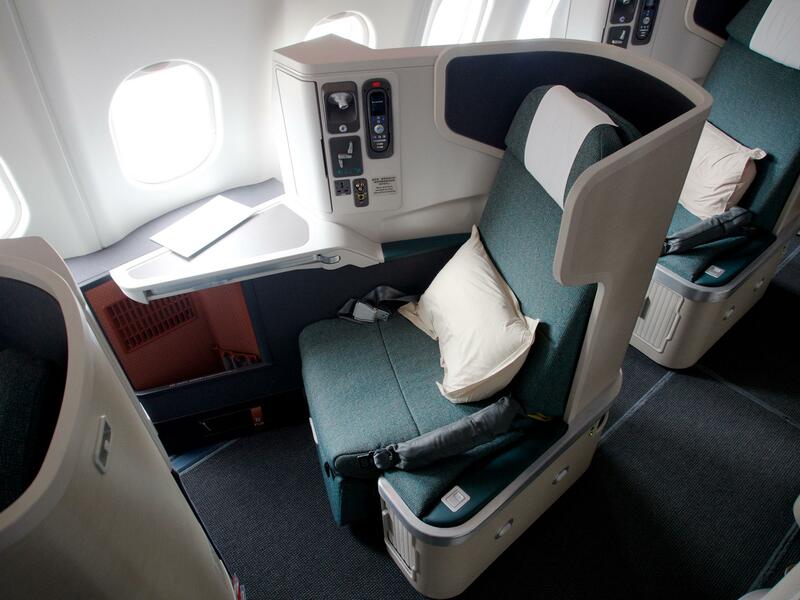 Conversely, 30,000 Mileage Plan miles can earn you a Business Class award flight from Auckland to Hong Kong with Cathay Pacific. However, note that if you are after Qantas Status Credits, it may be best to stick to crediting your flight/s to Qantas Frequent Flyer as you cannot earn points and SCs through both programs for the same flight/s. You can register for the promotion here. You do not need to register before you book the flight/s, but you must register before 31 October 2017. Alaska Airlines Mileage Plan is a quirky, but useful outsider program for Kiwi frequent flyers to consider. 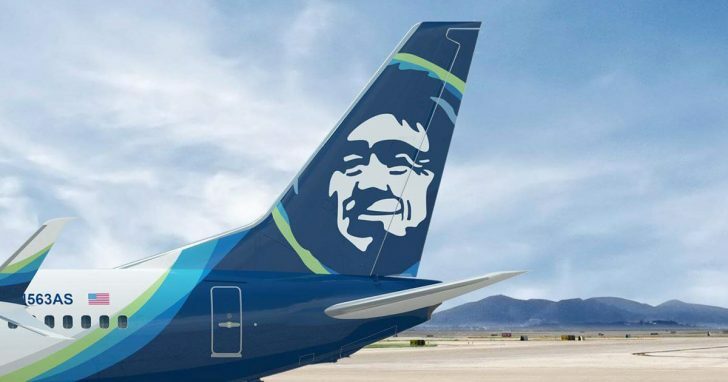 Alaska Airlines partners across traditional airline alliances with other airlines in a model similar to Virgin Australia. Qantas, Cathay Pacific, Japan Airlines, American Airlines, Emirates and Fiji Airways are some of Alaska’s key partners with whom you are able to earn and redeem Mileage Plan miles. The other reason to be aware of Mileage Plan is their relatively frequent (3-6 times per year) mileage purchase promotions. 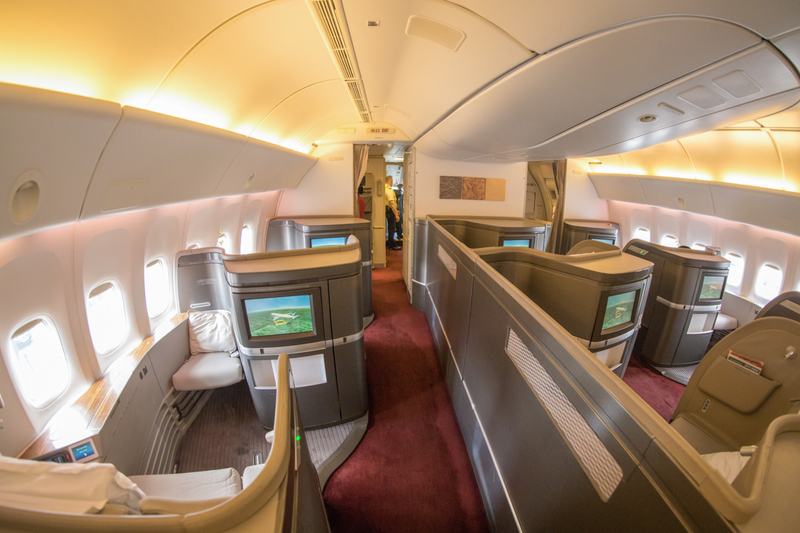 These will allow you to buy Mileage Plan miles at a discount or receiving a bonus to redeem on one of those partners, and it is possible to get Business or First class flights using miles for just a couple of thousand dollars. You can read our full guide to buying Alaska Airlines Mileage Plan miles. This guide has much more detail on the best redemption opportunities for travellers in New Zealand as well as noting a couple of downsides that the program has. Otherwise, it is not possible to earn Mileage Plan miles directly from credit card spend in New Zealand. You can, however, transfer Starwood Preferred Guest Starpoints to Mileage Plan at a ratio of 1:1. 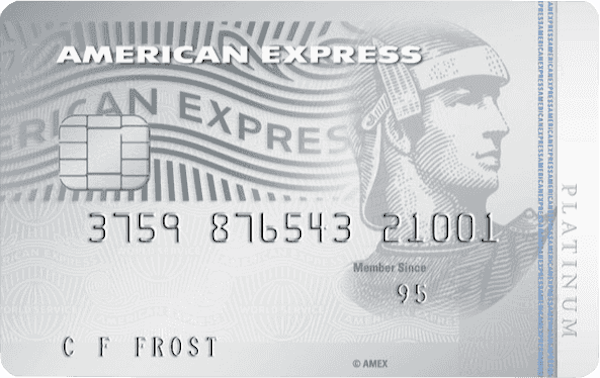 One step back, it is possible to transfer American Express Membership Rewards points to SPG at 1:0.33, so if you have an American Express card like the Platinum Edge or Platinum Charge, then you can indirectly transfer your points to Alaska through a two-step process. 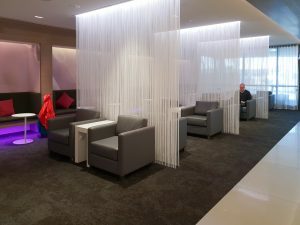 Alaska’s Mileage Plan program is definitely worth considering when flying with any of its partners, including Qantas and Fiji Airways. 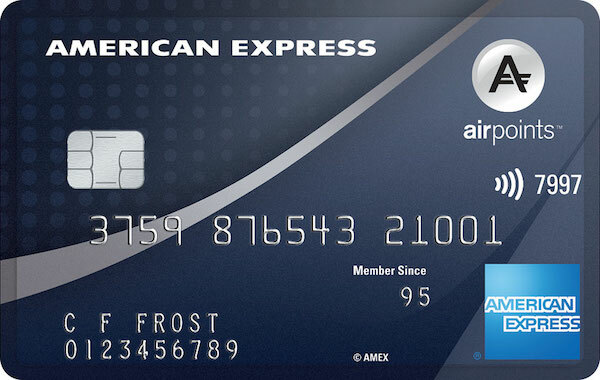 They offer attractive redemption rates and you can buy miles to top up your balance for an award. Featured image courtesy Alaska Airlines.